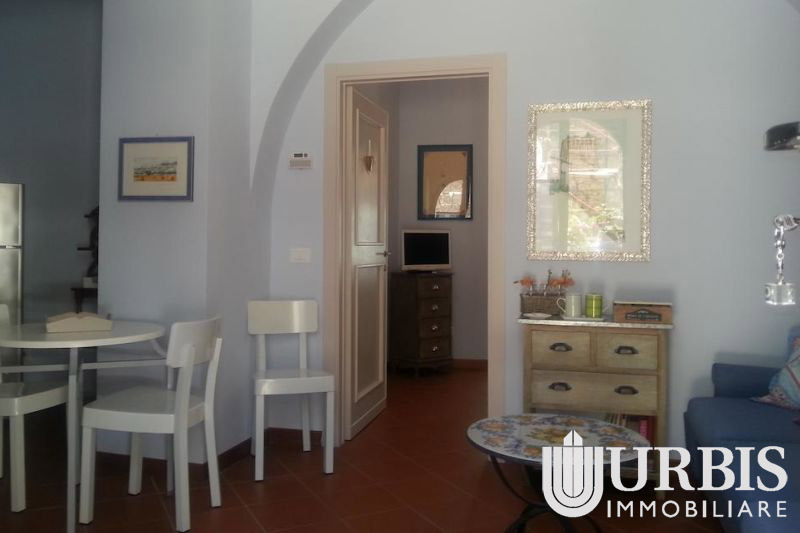 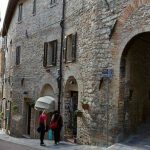 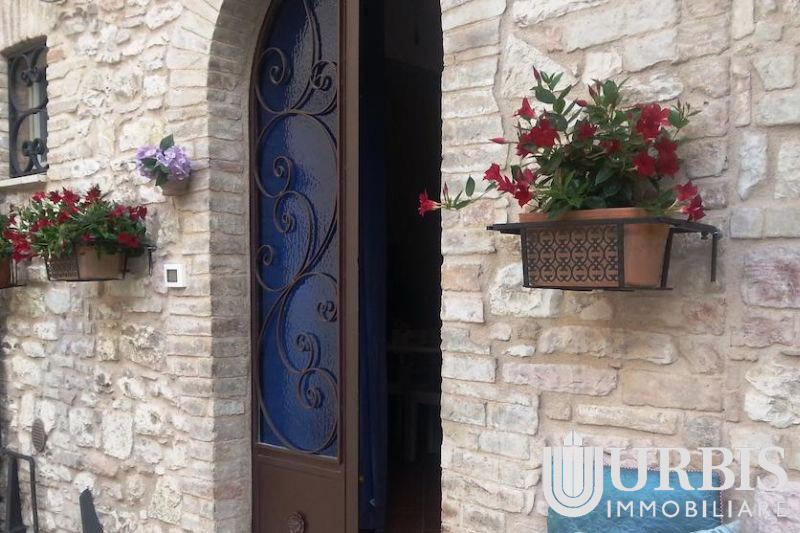 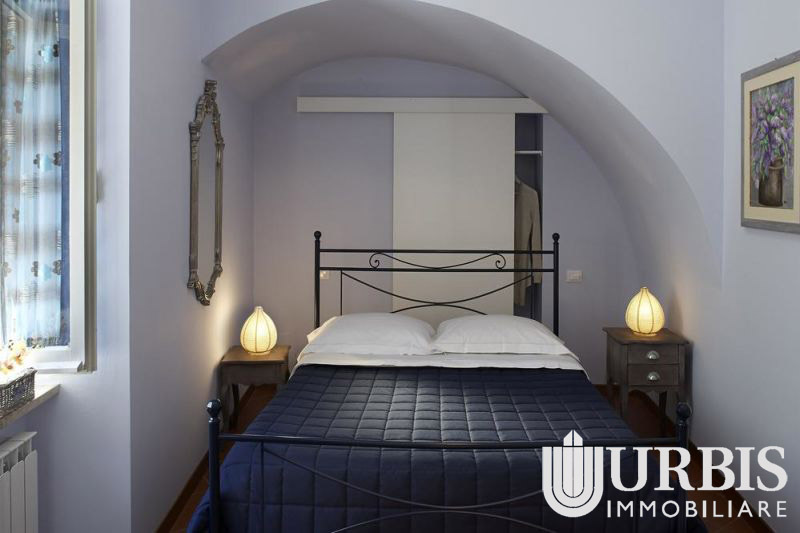 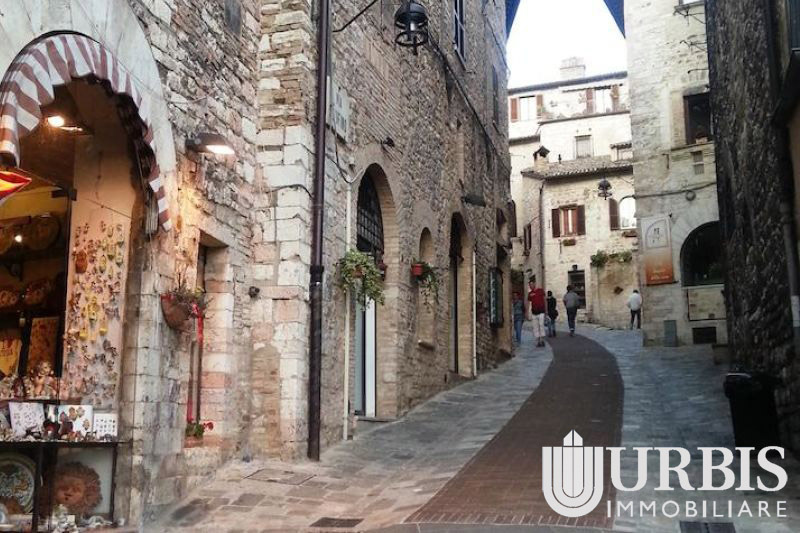 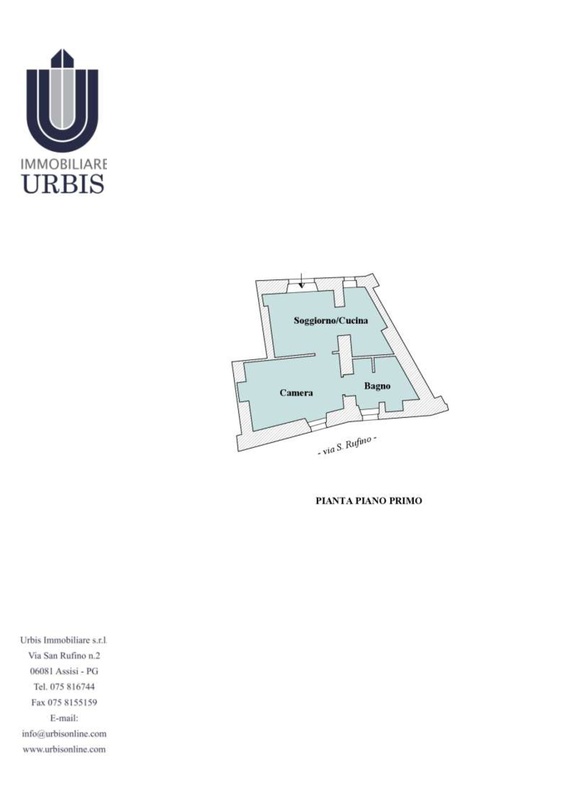 Apartment with private parking space, situated only a few steps from Piazza del Comune and the Cathedral of St Rufinus. 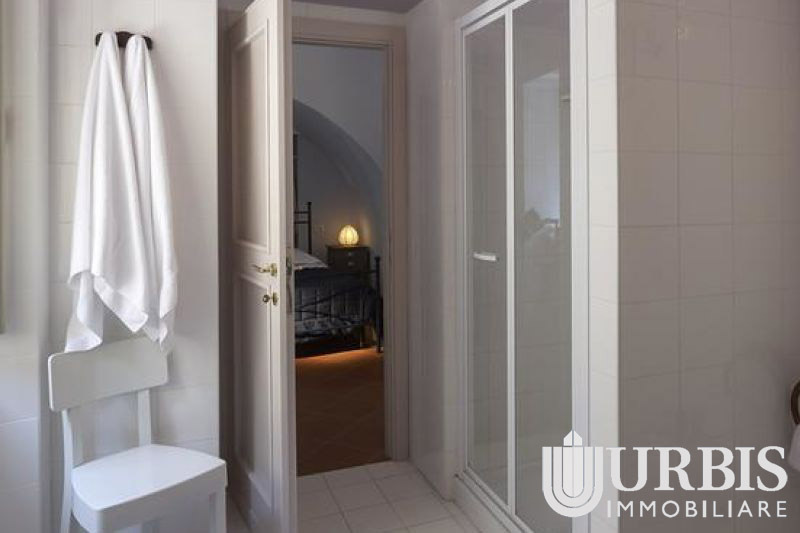 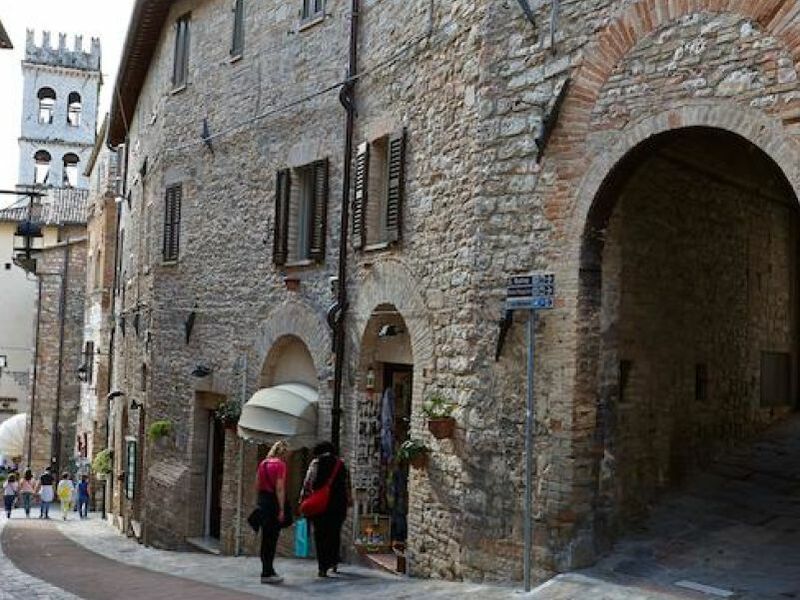 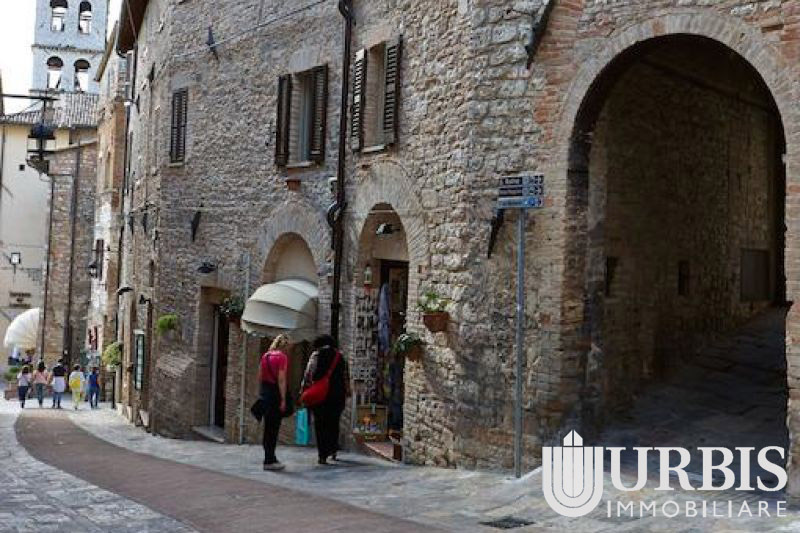 This property, which is located on the first floor of the building, is accessed through a common courtyard on the ground floor in via San Rufino. 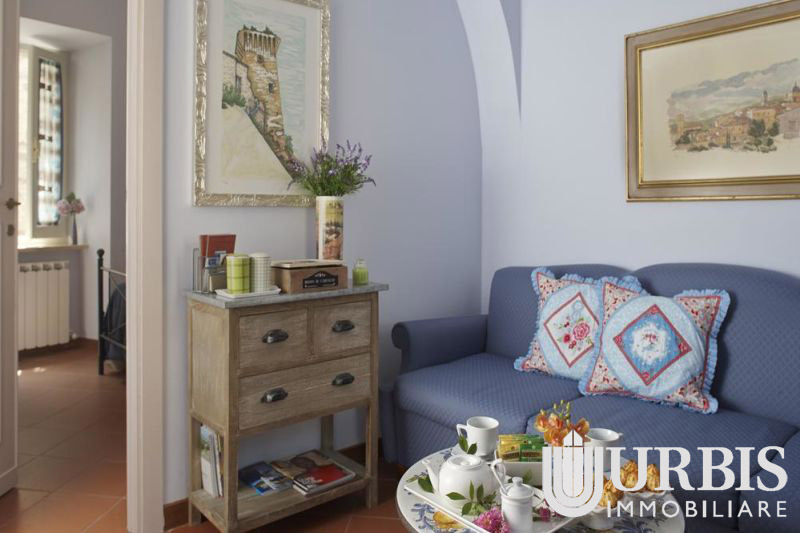 The 40-sqm surface of this apartment is divided into living room with kitchenette, one bedroom and a wide bathroom. 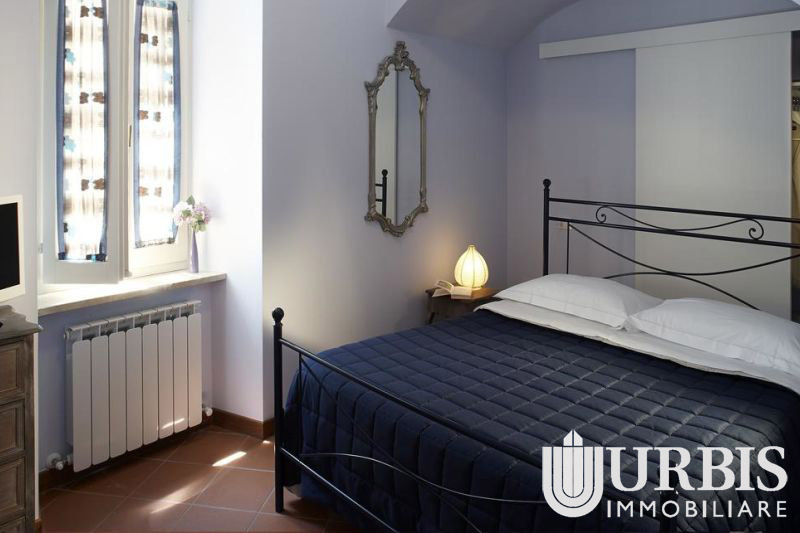 This property has been completely renovated and finished with the finest materials, and it is currently used as a highly successful touristic accommodation.